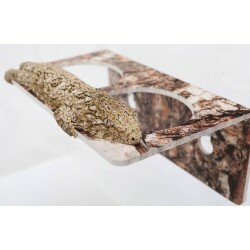 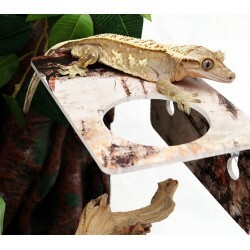 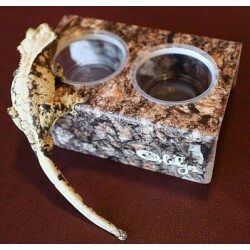 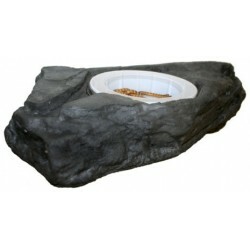 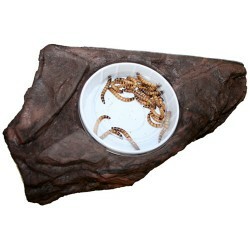 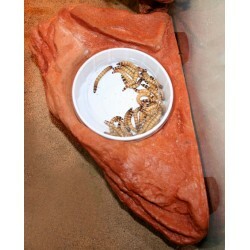 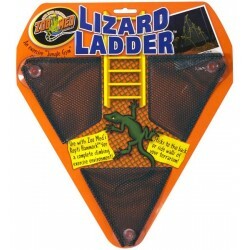 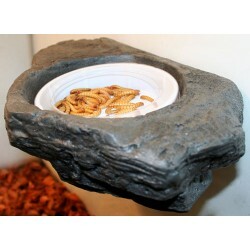 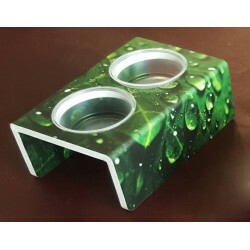 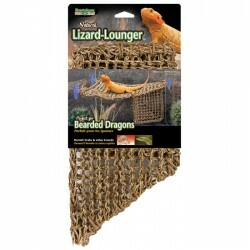 Buy Wholesale Reptile Ledges For Sale at Bulk Prices! 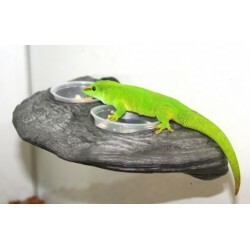 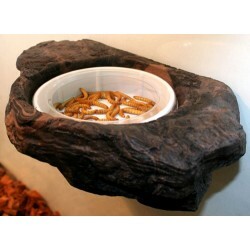 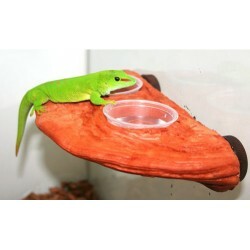 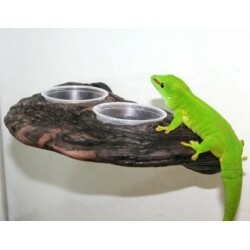 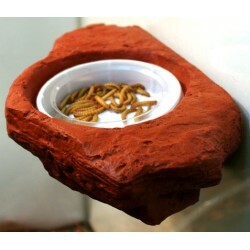 Lugarti’s Gecko Feeder Ledge provides arboreal geckos a secure place up high and off the floor where they prefer to eat and drink. 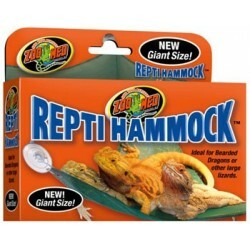 Strong enough to hold your largest Leachie. 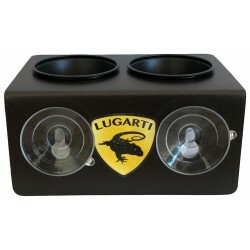 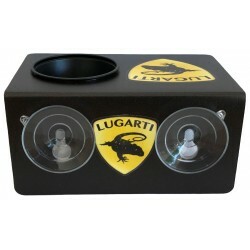 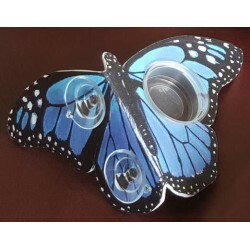 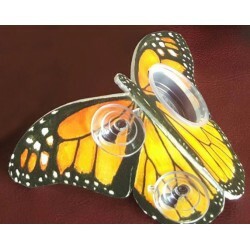 Includes two 2oz black cups. 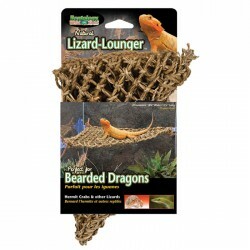 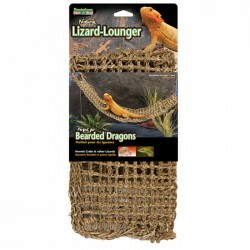 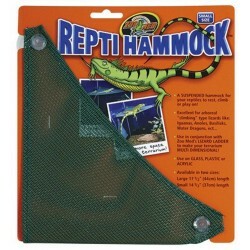 Penn-Plax Reptology Natural Lizard Lounger Climbing & Resting Mats are woven mats made of seagrass that allow your lizard a place to climb or rest. 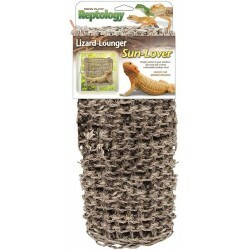 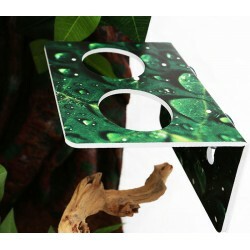 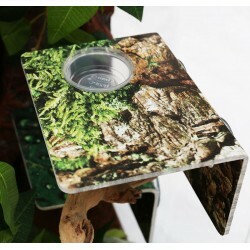 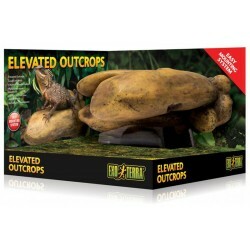 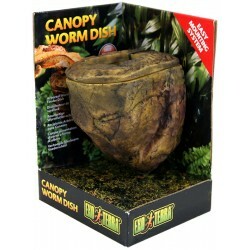 These environmentally conscious mats offer a natural style and texture to your terrarium. 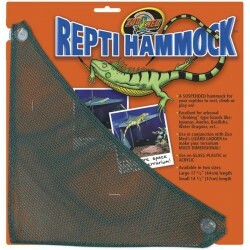 Size: 11" x 14"